Custom Fields allow you to track extra information about your contacts, projects, tasks, events and opportunities. For example, you might create a “Customer ID” field to keep track of your customers ID number for your organization. Wealthbox allows you to create a custom text, checkbox or date field by navigating to your Settings and clicking “Customizations” within the “Workspace” section. 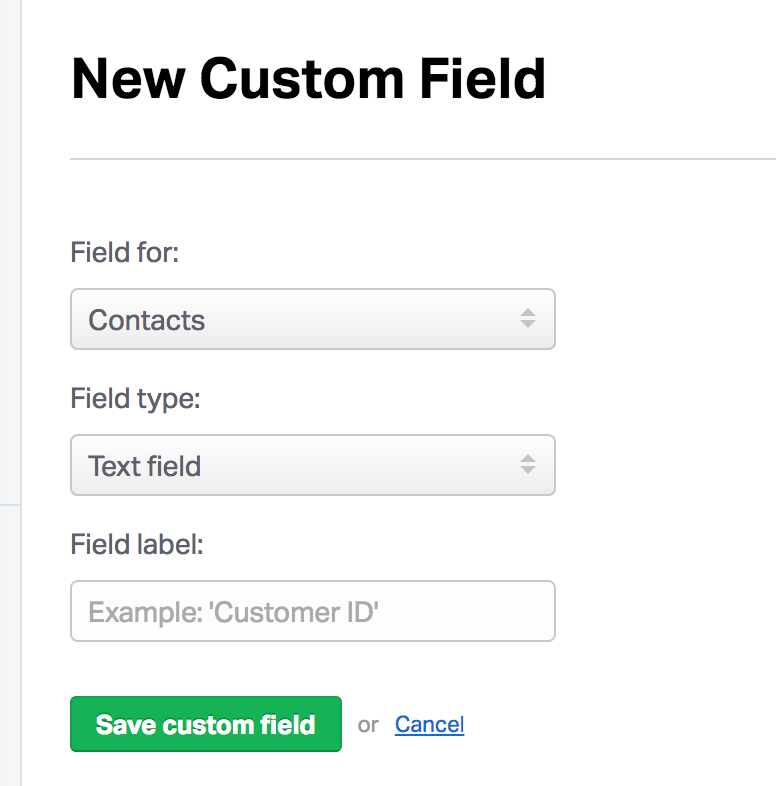 Note: Keep in mind, you will not see the custom fields in contact records until you have populated the custom fields on the “edit” page of the contact record.